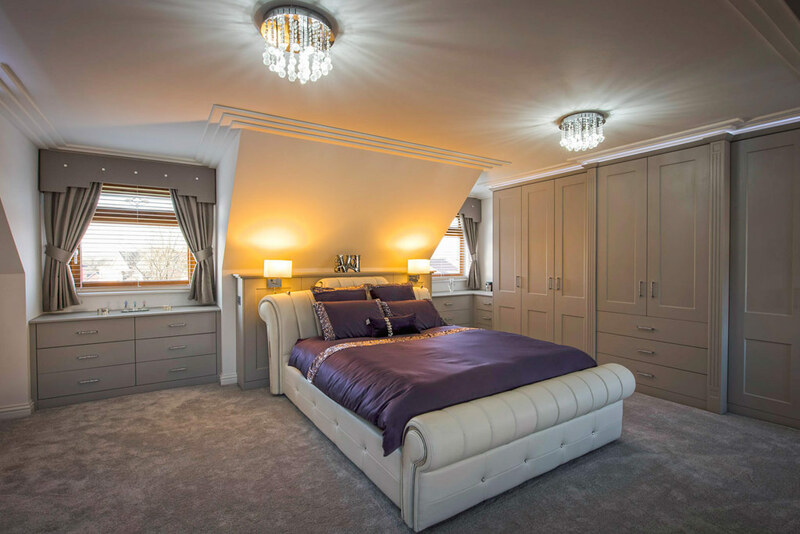 Rafter Loft Conversions having been involved in the design and construction of loft conversions for over 15 years, and are dedicated and strive to bring you a 1st class conversion every time. you could probably not choose a more experienced and passionate company undertaking loft conversions in Droylsden. but not only when we finish but also of course in years to come, it is vital your loft conversion not only compliments, but also looks athletically pleasing for your home when completed, the positioning of the stairs being the most important.